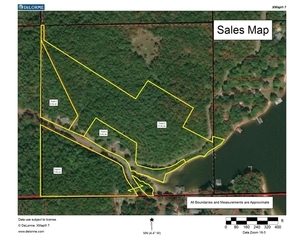 107 County Rd 728– 11+/- Acres with Approximately 350 ft Lakefront with a Pier on Weiss Lake. First off, This Duplex on 2.4 acres is a contractor, investor, or DIYers DREAM! 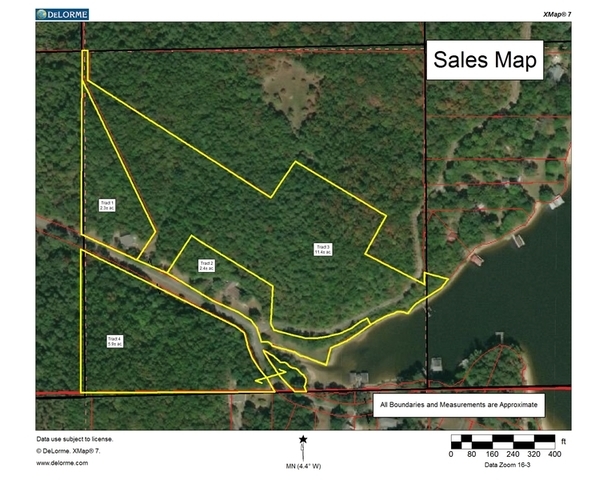 The gorgeous 11± heavily wooded acres with approximately 350 ft. frontage on Weiss Lake is mostly sloping but has a nice level area of about 200 ft. above the lake which would make a beautiful building site with fantastic lake/mountain views. It has paved Public Road frontage & all utilities.